The Harold D. Lasswell prize is awarded annually for the best dissertation in the field of public policy. The award is co-sponsored by the Policy Studies Organization. Hartney traces the political awakening of teachers to the effects of state-level collective bargaining agreements, which spurred both union organization and activism. Exploiting variation in the timing of such laws, he finds the political activity of all teachers, not just union members, increased after the introduction of collective bargaining. He attributes this broader mobilization in political contributions and voter activism to spillover effects of union-based activism. These positive policy feedback effects and their spillovers created a powerful constituency among teachers. Hartney examines the political potency of teachers in turning from traditional studies of the impacts of unions to studying the impacts of teacher and union activism. To get at these, he undertakes analyses of teacher pay and voting in local school district elections in Washington State; an experiment-based survey posing different information about parental and teacher preferences in gauging hypothetical support for teacher assessments among a sample of Indiana school board members; and teacher union support for maintaining teacher tenure in Virginia. The results from these studies show the power of teachers in influencing school board decisions for different issues and settings. Hartney also attempts to address the impact of teacher activism on student performance with admittedly speculative findings suggesting teacher union activism tends to block reforms like accountability-based testing that might promote better educational performance. The end result is a very readable dissertation addressing teachers as a potent force in American K-12 education politics and policy. The focus on teacher political activism has contemporary policy relevance given the changing strategic relationship between unions and teacher activism. The well-executed empirical analyses rely on an impressive range of data sources and engage carefully with both alternative explanations and existing scholarship. 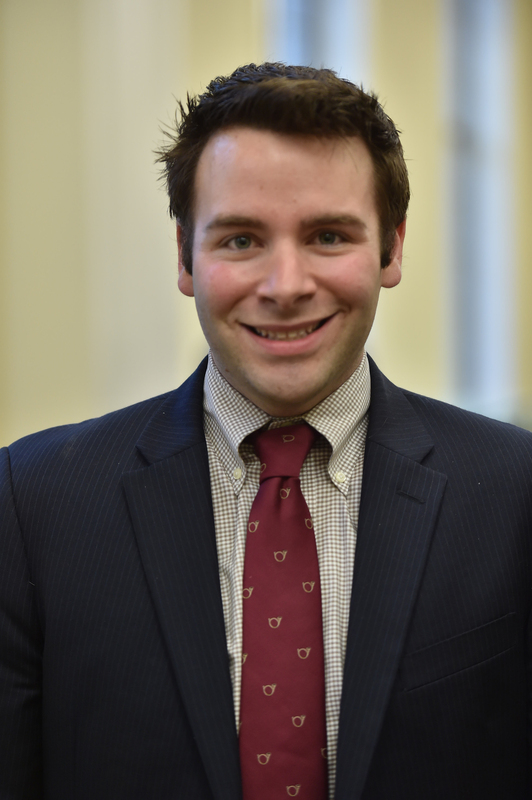 Hartney’s dissertation represents the best of current public policy scholarship in addressing the interplay of policy and politics by blending historical analysis of institutional reforms, studying the implications of those reforms, and considering the policy feedback effects in mobilizing political action.